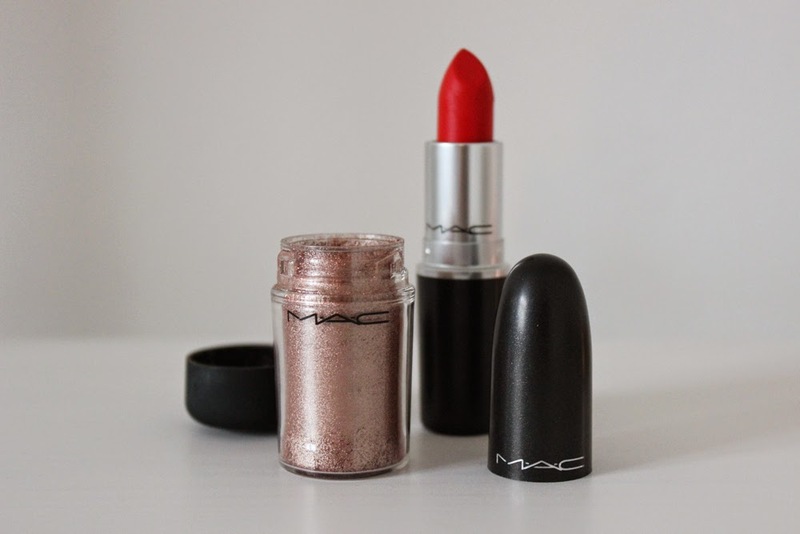 For me MAC was where my beauty obsession begun. 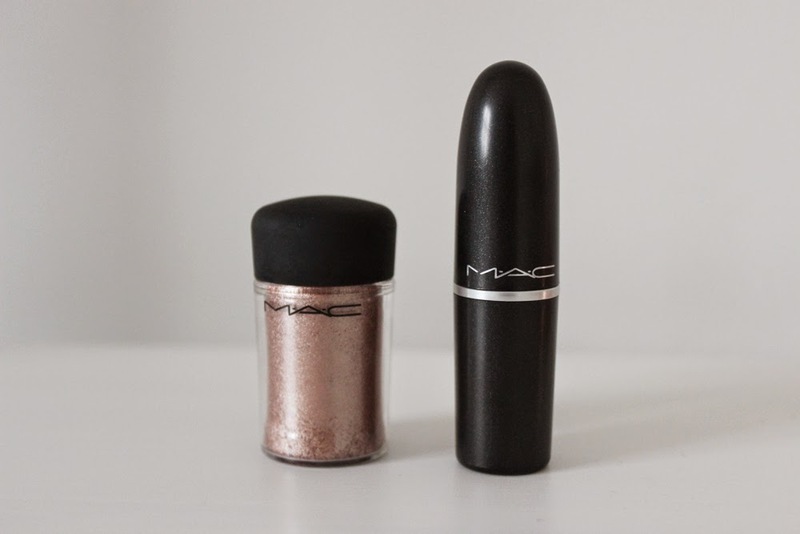 It was back when I was beginning university, I decided that I wanted to try high end products, and of course see what all the MAC hype was about. My very first MAC product was their famous Studio Fix Fluid foundation and since then I’ve been utterly hooked on beauty products. I have actually moved away from using MAC foundations, although they do still hold a special place in my heart. Anyway, this weekend just gone I was in Covent Garden and stumbled in to a MAC store. I wasn’t planning on buying anything, just wanted to have a nosey, but of course, I ended up walking away with some items! I could of done a lot more damage on my credit card but I had to restrain myself, shopoholic problems! 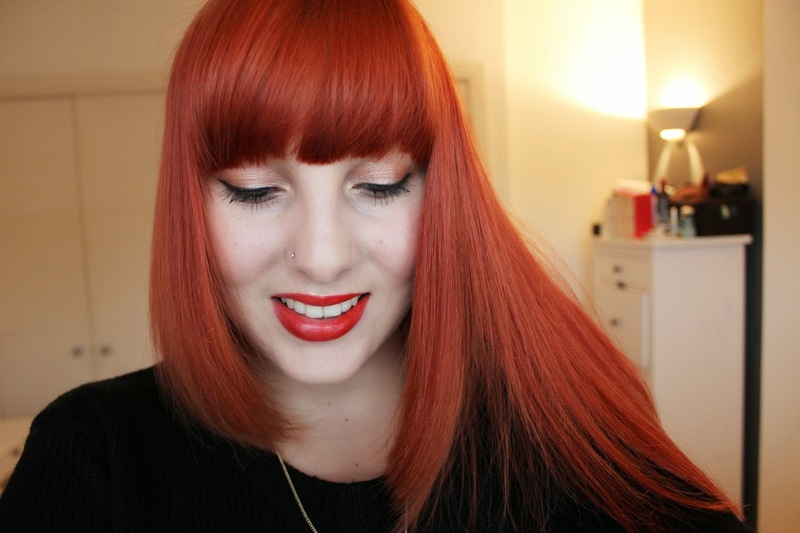 I picked up the gorgeous shade ‘Lady Danger‘. This was on my MAC wishlist and I’m glad it’s now mine! 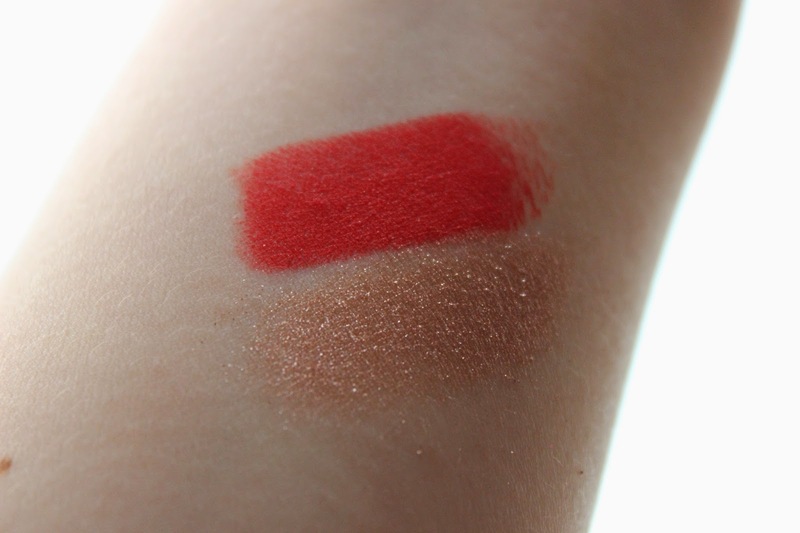 It’s a vivid orange-toned red, matte formula, really pigmented and long lasting. 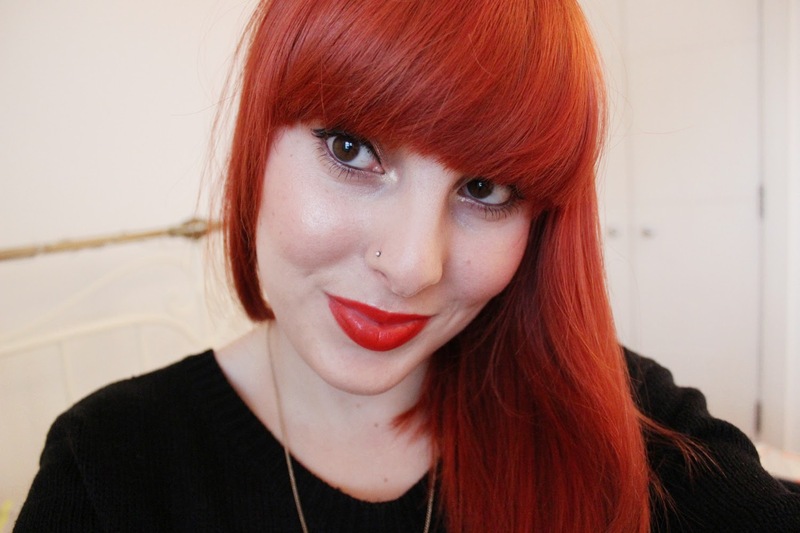 Of course, like most bold lipsticks, the colour does fade slightly, but a little touch up and it’s as good as before. 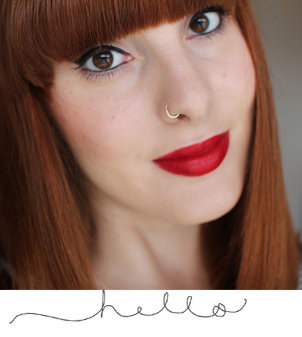 Mmm… and I just love that vanilla smell MAC put in their lipsticks! 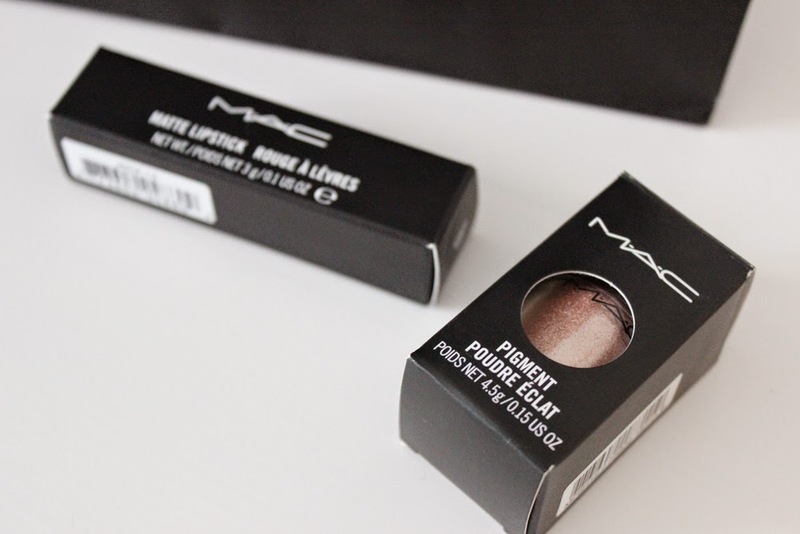 The second MAC product I bought was a Pigment, in the shade ‘Tan’. How beautiful is this shade? 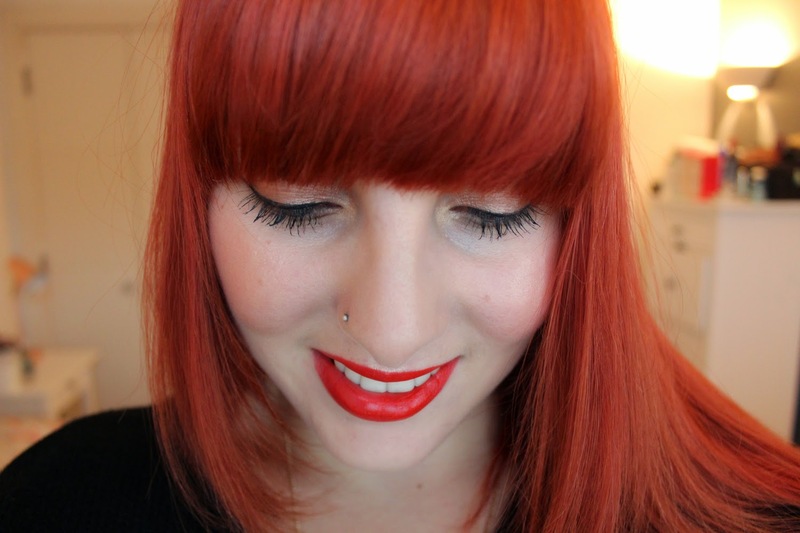 It’s a medium red-based rosy brown with warm undertones and a champagne shimmer. It has a metallic look and looks stunning on the eyes! 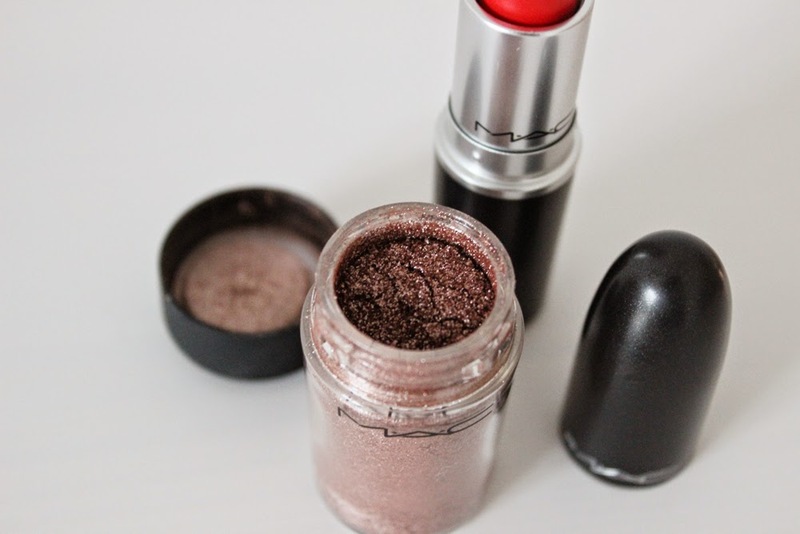 Oh, and by the way, I’m a total MAC pigment convert now. They are AMAZING! 10 out of 10. What’s so amazing about these… Well, let me tell you. You can either apply it with a brush without a primer or you can mix it with MAC’s Fix+ Spray and it creates an intense wet-look eyeshadow. You can also create nail varnish’s with these and all sorts of crazy things! I don’t think I’ve ever been so excited about a product in such a long time! They are fabulous and I shall be returning to MAC in the near future to buy some more shades!